Welcome to Paradise.....Shores. Popular 1-Bedroom 1-Bath Condo. Charming as can be, Clean as a whistle. Cozy living and dining area perfect for entertaining guests. Kitchen offers granite counters, wood cabinetry and nice size pantry. Enjoy your morning coffee in the cheerful Floridaroom/Familyroom/Den that overlooks the courtyard area providing a peaceful and serene view with wall to wall windows and a large walk-in closet for extra storage. The spacious and comfy master bedroom offers a walk-in closet. 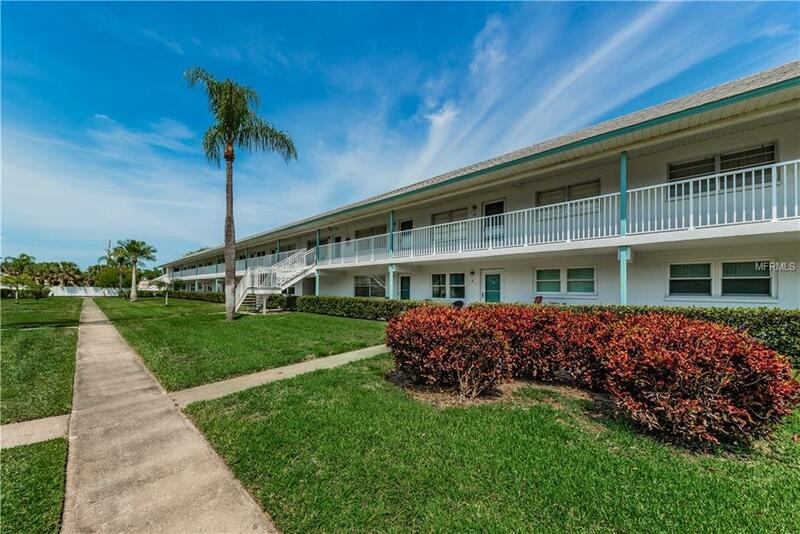 RESORT STYLE COMMUNITY, Centrally located near the Beaches and I-275. Paradise Shores is known for it's many amenities and superb location. 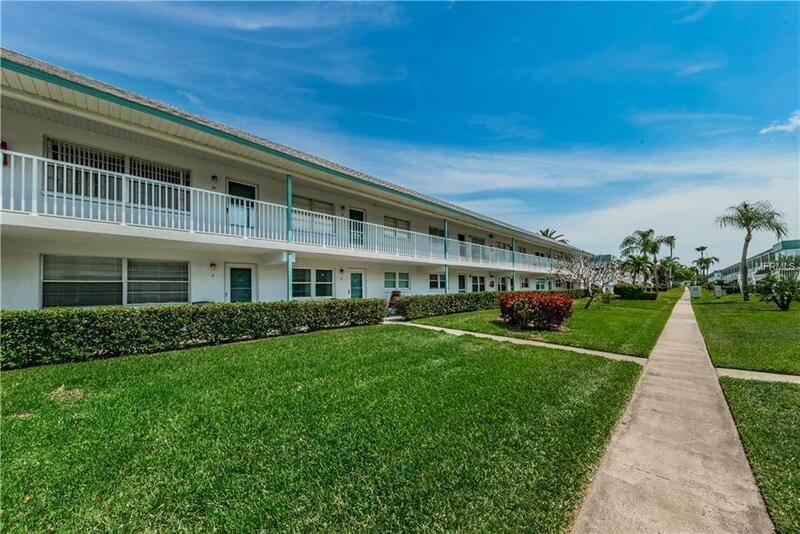 This 55+ Active Community features a recreation center with a library, a heated swimming pool, shuffle board and a bocce court. An additional small storage and a covered carport comes with the unit. 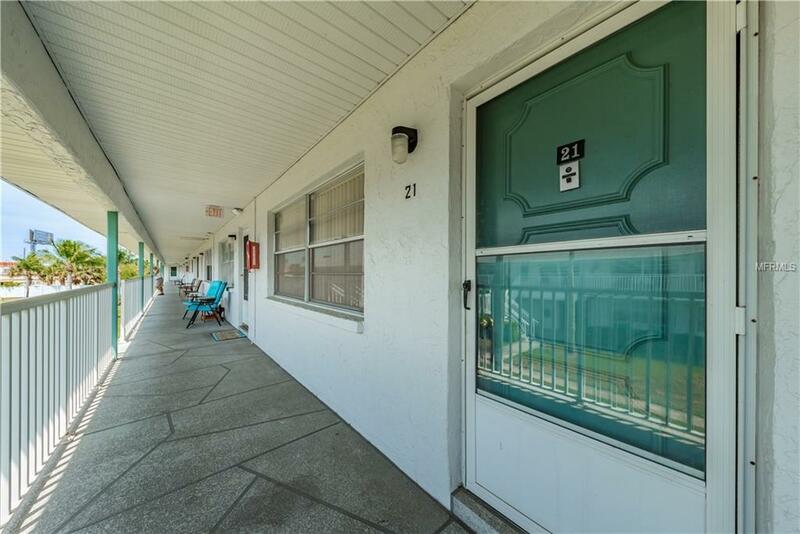 Whether a seasonal resident or a full time resident, this affordable condo is Home! Sorry, Pets are prohibited. 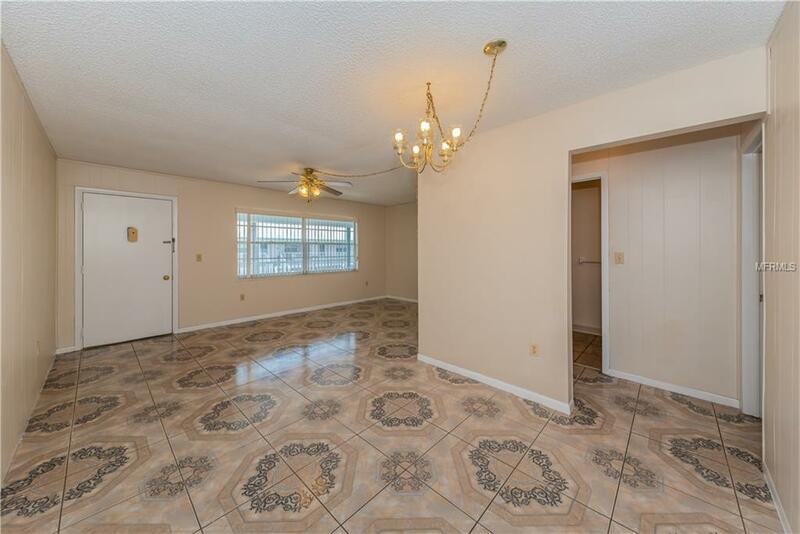 Minimum Lease Requirement is 3 months after 1 year ownership or owner to resides in unit for 6 months and then leasing is permitted.. Easy commute to; Beaches, Downtown St. Petersburg, to Tampa International Airport. Publix Grocery Store is just across the street. Minutes to additional shopping and the Tyrone Mall. Welcome Home Sweet Home. Photo Shoot is scheduled....More Photos Coming...! Additional Lease Restrictions Minimum Lease Requirements is 3 Months. Owner Must Own And Live in it For 6 Months Or Own it For 1 Year Before Leasing. Listing provided courtesy of Home Sweet Home Real Estate.